Of the 59 sites with a national parks designation in the United States, the oddest of the bunch has to be Hot Springs National Park. Hot Springs isn’t a park in any real sense of the word. Not only is it the smallest national park by area, but the biggest attraction also has nothing to do with nature or wildlife. They are the bathhouses which were built in the late 19th and early 20th century. 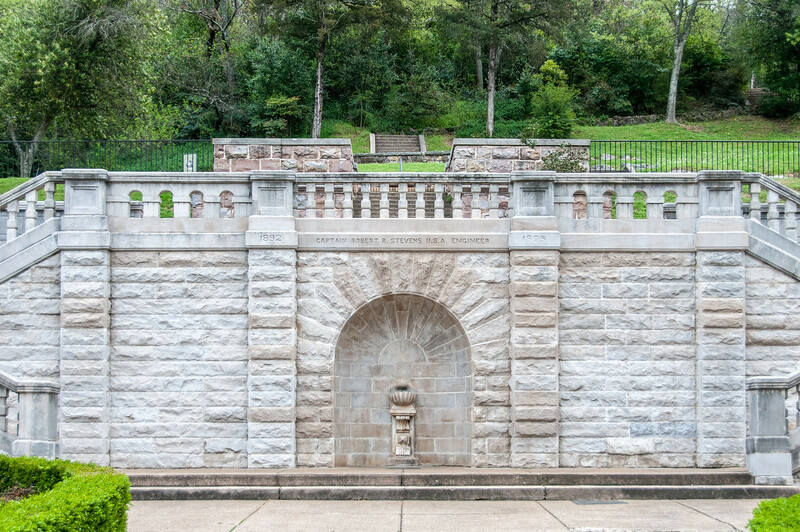 The fact that Hot Springs is considered a national park, as opposed to a national monument, is due to an act of Congress in 1922 which changed the status from a reservation to a park. While the park does have about 5,000 acres of forested land and lakes which are part of it, it is really almost secondary to why the location was included as a national park. Most of the land is within the city of Hot Springs, making it the most urban of all the national parks as well. Visiting Hot Springs is not difficult. The city of Hot Springs has a population of 35,000 and is about an hour drive from the capital of Little Rock. There are over a dozen spas and bathhouses where you can enjoy the hot water of the hot springs. The visitor center has preserved the look and feel of the bathhouses from the early 20th century. 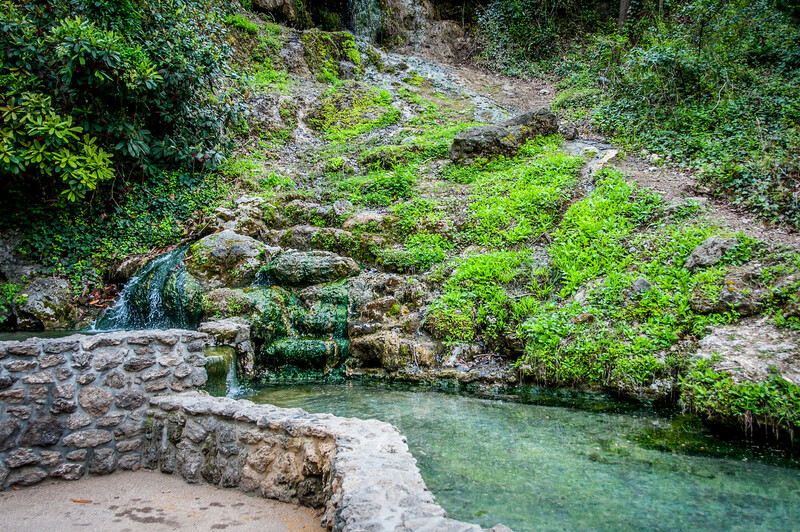 The namesake hot springs in Hot Springs National Park is the highlight of your visit in Arkansas’ national park. The park was established to protect the unique geothermal spring water that is associated with the land. For many centuries, the water has been known for its medicinal properties. In fact, it has a legend that is tied with the Native American tribes in Arkansas. 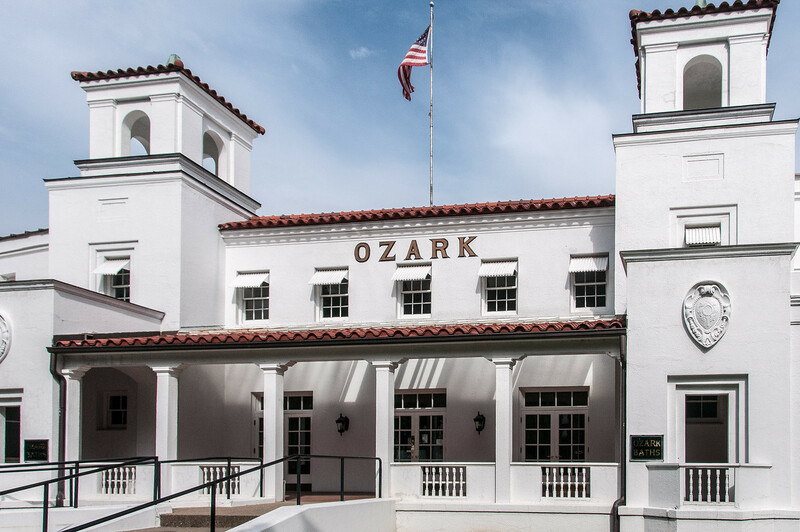 Since it was federally protected, Hot Springs (the town, not just the park) has become a successful spa town. It is also the oldest park that is maintained and managed by the National Park Service. The Fordyce Bathhouse Visitor Center is open from 9 AM to 5 PM. This is the main visitor center at the park. To make the most of your stay, plan when to go to the Hot Springs National Park. The highest amount of rainfall is experienced during springtime. Meanwhile, the temperature in the summer can reach triple digits. If you prefer cooler temperature, you can plan your visit in the fall. Roads can get icy on the winter. Hence, it is important to check weather conditions before you go. The entry to the Hot Springs National Park and visitor center are free. The Fordyce Bathhouse Visitor Center and Museum is the ideal starting point for your visit to the park. It houses a museum and exhibits. 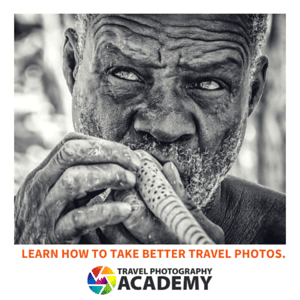 If you want an organized tour, you should book at least 2 weeks ahead of your visit. Visitors are not allowed to submerge into the natural hot springs in the park. 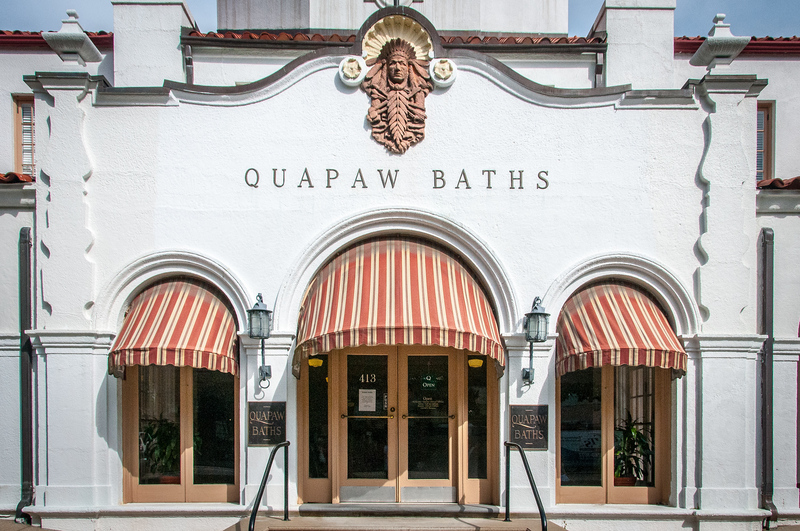 There are 2 operating bathhouses available for those who want to experience the hot spring in Arkansas.